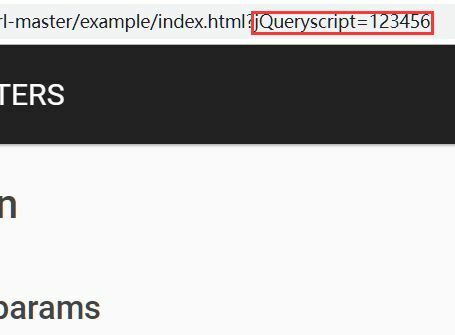 Download Other Uncategorized jQuery Plugins at jQueryScript jQuery Other Plugins section Page 1 . 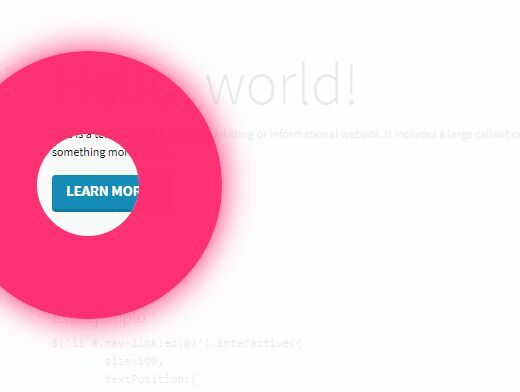 Interactive.js is a jQuery plugin for creating dynamic, automatic, interactive guided tours of various elements through your web app. 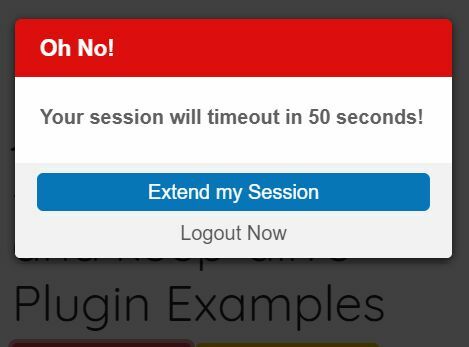 Bootstrap Msg is a tiny jQuery plugin which displays flexible alert / feedback messages using Bootstrap's alerts component. Yet another jQuery text avatar plugin that creates CSS based avatars from user names for profile pictures. 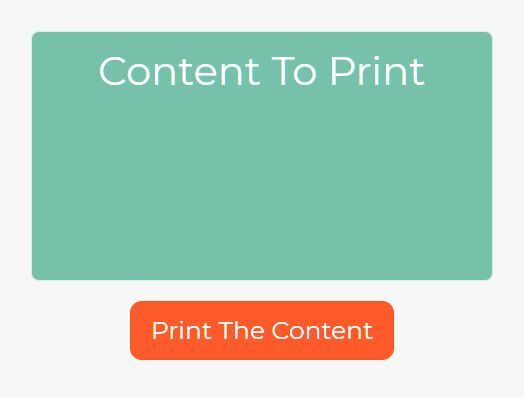 divjs is a lightweight and easy jQuery element printing plugin which allows the user to print only a selected HTML element with additional CSS styles. 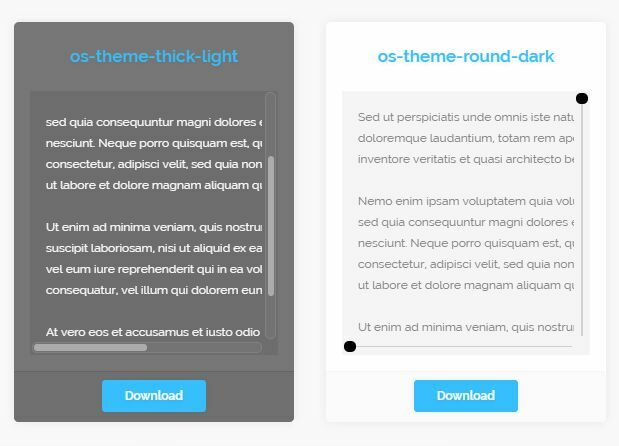 scrollPanel is a jQuery plugin that transforms a DIV container into a scrollable panel where you can customize the scrollbar using your own CSS rules. 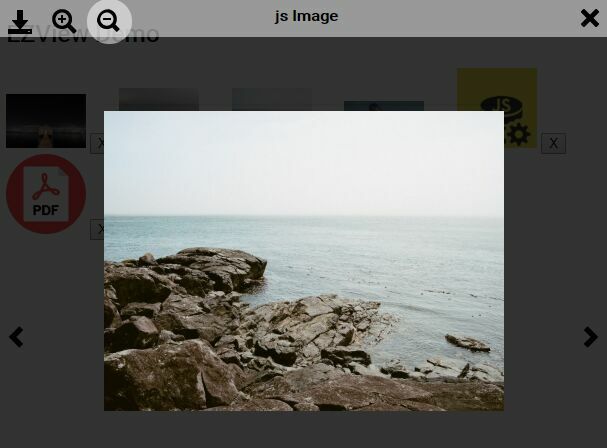 A small and mobile-friendly image map generator that allows the user to add custom text, shapes, markers with links to an image using jQuery, SVG and CSS/CSS3. 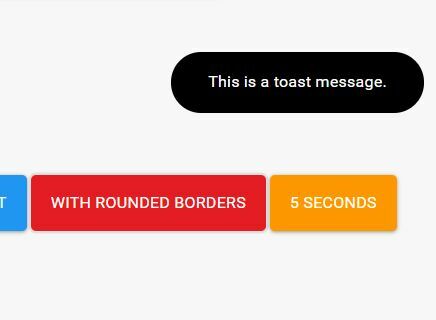 jToast.js is a really small and CSS-less jQuery toaster plugin which lets you create Android-style toast messages sliding out from the right side of the screen. 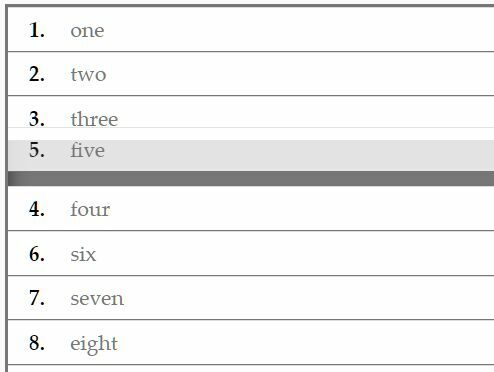 picla is a simple-to-use jQuery plugin which automatically generates customizable captions on your images from the alt attribute. EZView is a small, unobtrusive, convenient jQuery image & PDF viewer plugin that opens and displays image and PDF files in a fullscreen modal popup. 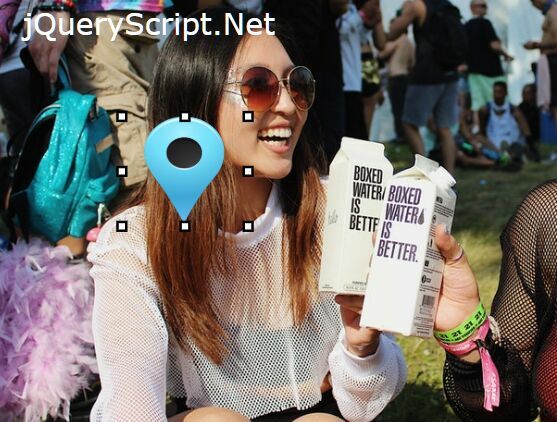 A responsive, mobile-friendly Google Place Picker plugin built with jQuery, Font Awesome, Bootstrap modal component and Google Places API. 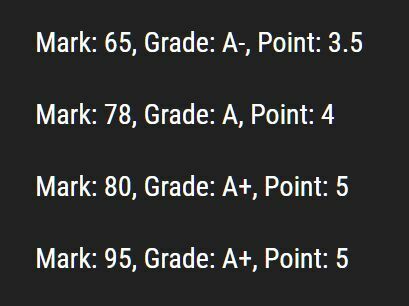 Result Processing is a small GPA conversion/calculation tool which automatically converts marks into grades and Grade Point Averages for education apps. 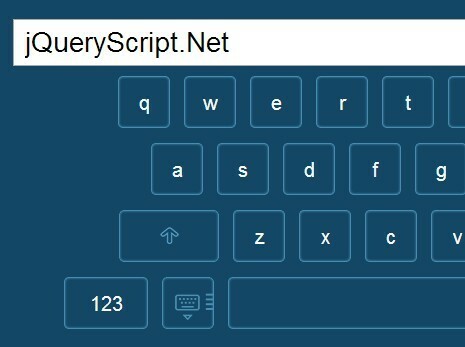 jkeyboard is a jQuery plugin to create an on screen visual keyboard that supports custom layouts for multiple languages. 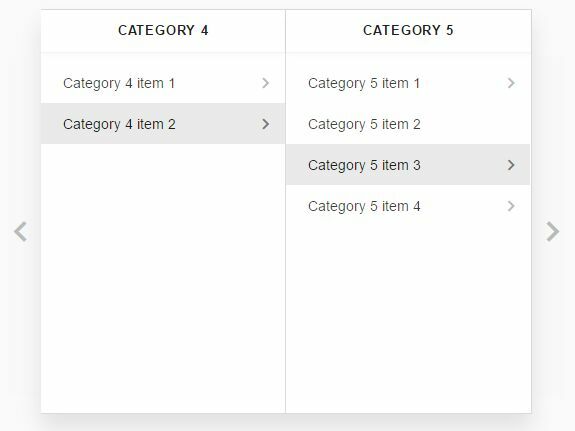 awesomeReorder is a jQuery draggable list plugin that allows drag-and-drop sorting of HTML lists based on jQuery UI's draggable functionality. 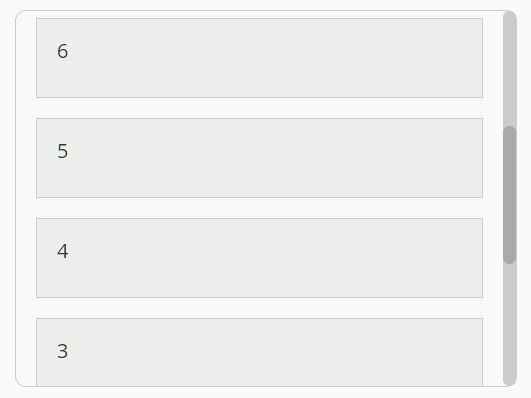 Accrue.js is a simple, fast, flexible jQuery plugin for providing loan and interest calculations e.g. loan amortization schedule, interest comparison calculator on your web page. 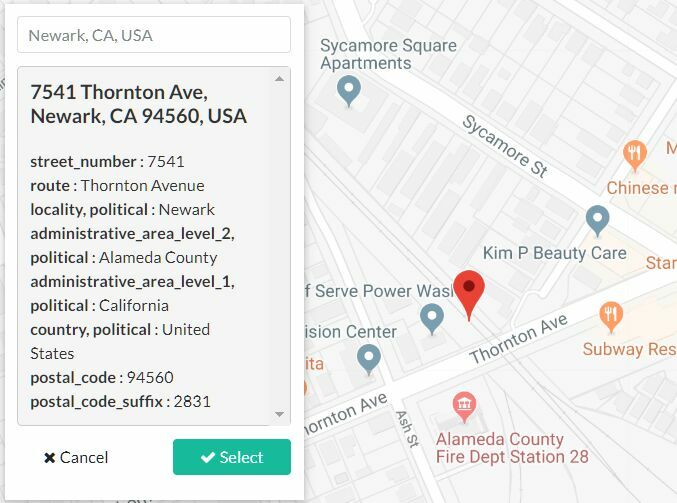 This is a jQuery plugin which lets you create a fully responsive, Material Design style Miller Columns for quickly browsing hierarchical data in a human-friendly tree interface.